If you are looking for a template which will satisfy your clients – you have opened the right page! 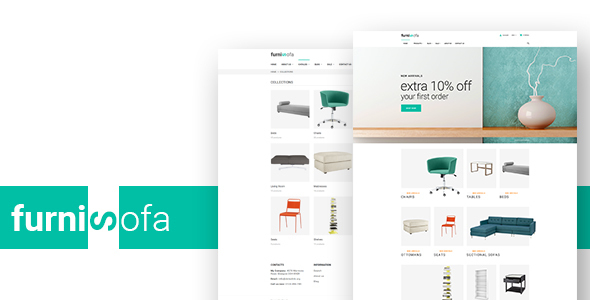 Sell more with the new Shopify theme Furnisofa! Create a unique and authentic homepage with the template in a few clicks. The new sections functionality allows changing, adding, removing blocks on your own taste. It includes a lot of marketing, design and administration tools. Suitable for any business. Check it out! When you purchase this template, you get friendly and effective support. We will update this template time by time and we want to hear your wishes for the future updates or for complete new templates.